I've finished my middle grade novel, Magical Raintree Daughters. It's so good to be done! With Book 1, anyway. Now, I will be searching for a children's literary agent. Jonathan, meanwhile, has been looking for his own literary agent as well. Update: He has an agent! Carrie Hannigan of HSG Agency. Yippie! How do you spell fun? Q-u-e-r-y! As you may remember, Jonathan and I collaborated on the novel; he is doing the illustrations. Here's a sketch board of some of the characters. Wish us luck as we try to make this dream a real-live book (or three). "Woodward and McTwee are the silliest of friends. 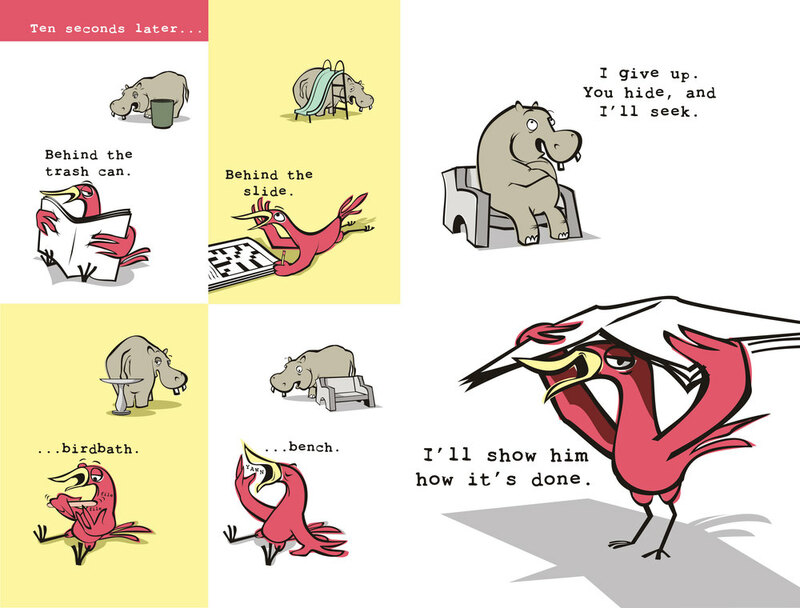 A bird and a hippopotamus could not be more different, but they love playing hide-and-seek and pulling pranks on each other. Join Woodward and McTwee for a ton of fun with two hilarious stories!" ). I'm picking up again where I left off on Magical Raintree Daughters (a middle grade adventure novel) and we're both trying to keep up with the girls. Also on the to do list: put the garden to bed, weed the stones in the front and backyard and start pruning our climbing roses. your advice on rose pruning is horribly inconsistent. I am lost. Thanks for stopping by. We love ya'll so much and it's great to share art and beauty with you. And broken lightbulbs. And messy houses. Until next time!